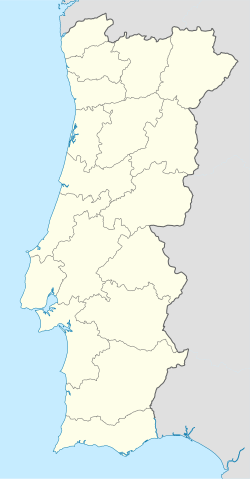 Donai is a civil parish in the municipality of Bragança, Portugal. The population in 2011 was 446, in an area of 15.07 km². This page was last edited on 27 May 2017, at 20:17 (UTC).